April 10 - June 21st. Note: Please call us and book before. Café is open only on weekends. 22 June - 19 August from kl. 10.00 to 17.00 . You do not have to book in advance, you are welcome any time you like. 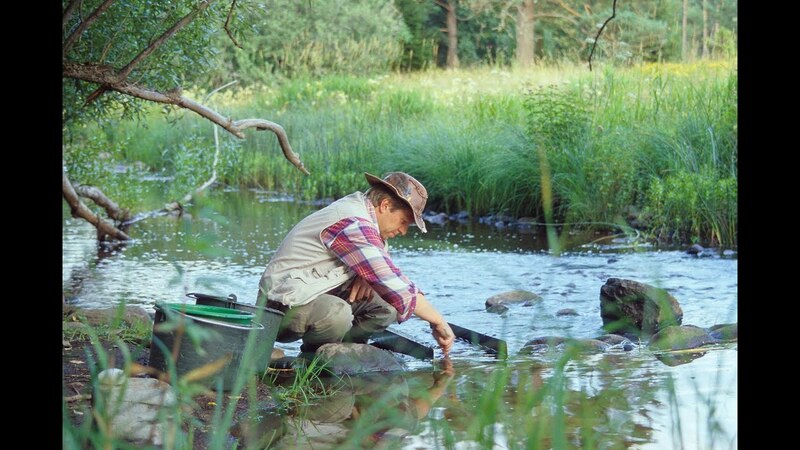 Of course, it is best to arrive at 10 o'clock, so you can spend the whole day panning your gold. The cafe is open all day. August 20 - October 10. Note: Please call us and book before. Café is only open on weekends. Adults 490 SEK - Children 240 SEK. The ticket is valid for a full day. The price includes: Rental of equipment, boots, lessons and help throughout the day by real gold diggers. Of course, all the gold you pan out you take home in a glass tube as a beautiful memory. 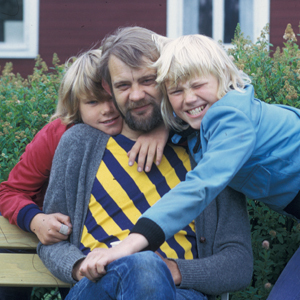 Here are Sweden's most experienced gold digger who teach real gold panning. In Ädelfors they have dug gold for almost 290 years! 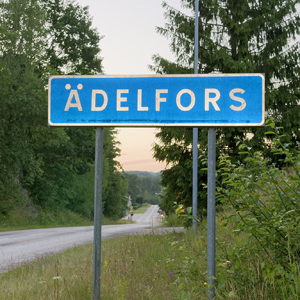 Ädelfors got its name after Sweden's first gold mine was opened here in 1738. 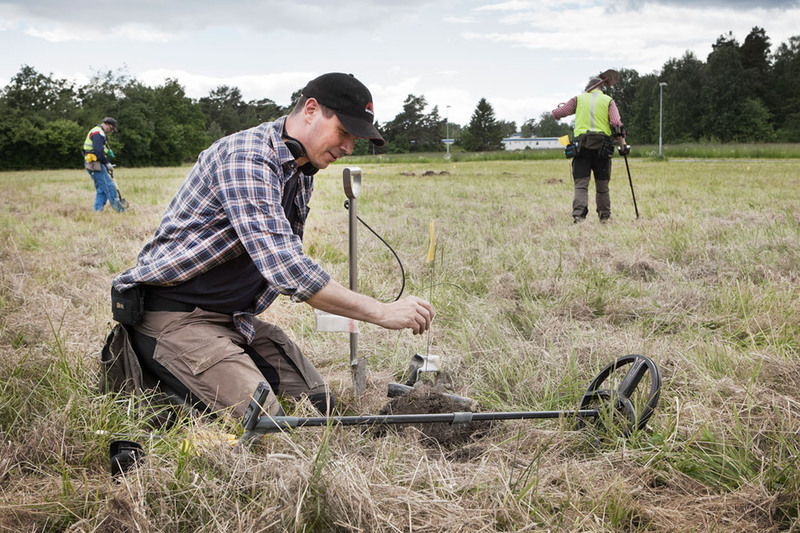 The course explains the functions of a metal detector. 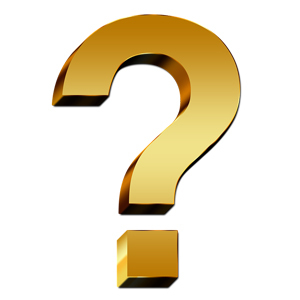 Applicable laws and information about permits for the use of metal detectors. The course also discusses the importance of regularity as well as ethics and morality. We have specially trained instructors who will take care of your children for a whole day and teach them how to do wash gold with a gold pan. They also learn to work a little more efficiently with a gold pan. 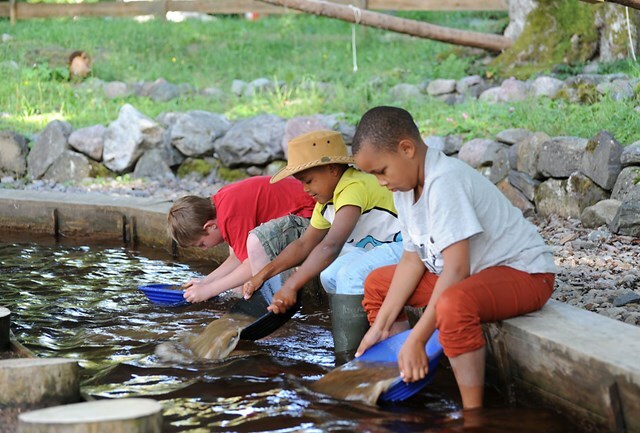 We explain and show gold panning for groups of up to 100 people. Here you wash real gold.